So, which conference to choose? There are a lot out there. Attending any one of them is a significant investment of both time and money. That’s why you need to choose the best one for your individual needs, professional goals, and company budget. And as an elite marketer, you need a conference that will speak to your level of experience, skip the basics, and address the nitty-gritty of the search marketing universe. That’s why you should attend SMX® Advanced. 1. Programmed by Search Engine Land. SMX Advanced is programmed by Search Engine Land, the search marketing industry publication of record. That means you get all of the Search Engine Land content you love, straight from Search Engine Land’s editors and industry experts. 3. Seriously advanced. It’s right there in the name: SMX Advanced is the only search marketing conference that hits the ground running and never holds back. The sessions are fast-paced. Q&As are no holds barred. You’ll dive deep, train hard, and emerge renewed – with refined chops and next-level insights. 4. 100% white hat. SMX speakers are held to the highest standards when it comes to the quality of their presentations. You only learn tactics that are safe for your brand or clients. No get-rich-quick schemes that may land you in hot water with regulators, the search engines, or your boss. 5. Respected brands. 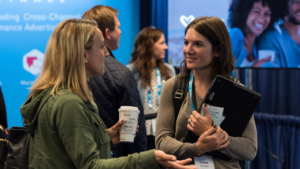 The brands that flock to SMX are among the best. From esteemed boutique agencies to household names including Google, Bing, and Amazon Marketing Services – they return to our Expo Hall and session rooms year after year because they know it’s worth it. 6. Safe environment. We are proud to deliver a friendly, welcoming, harassment-free conference experience for absolutely everyone – attendees, speakers, sponsors, staff. No exceptions. Period. 7. Diverse training. Our session format is carefully constructed to match each topic. Solo sessions offer expert-led deep dives. Panels provide a variety of viewpoints. Roundtables ditch PowerPoints when the discussion is more valuable. Clinics address your specific, case-by-case needs in a dedicated Q&A environment. 8. Deep dive workshops. Choose from full-day, full throttle seminars on Advanced SEO, Advanced AdWords, Social Media Advertising, Mobile Marketing, Technical SEO, and Advanced Conversion Rate Optimization & A/B Testing. 9. Exceptional amenities. We work hard to make SMX as pleasant as it is productive. Top shelf amenities are included with your All Access registration – full breakfasts and hot lunches, built-in recharge and refreshment breaks, and complimentary WiFi, to name a few. 10. 100% unbiased content. SMX isn’t backed by a software company or digital agency. It isn’t a customer event that dabbles with the occasional search topic. Our unbiased, vendor-agnostic content is designed to do one thing: Help you succeed. That’s our only agenda. Coming to a conference is an investment. You put a lot in and deserve to get a lot out. 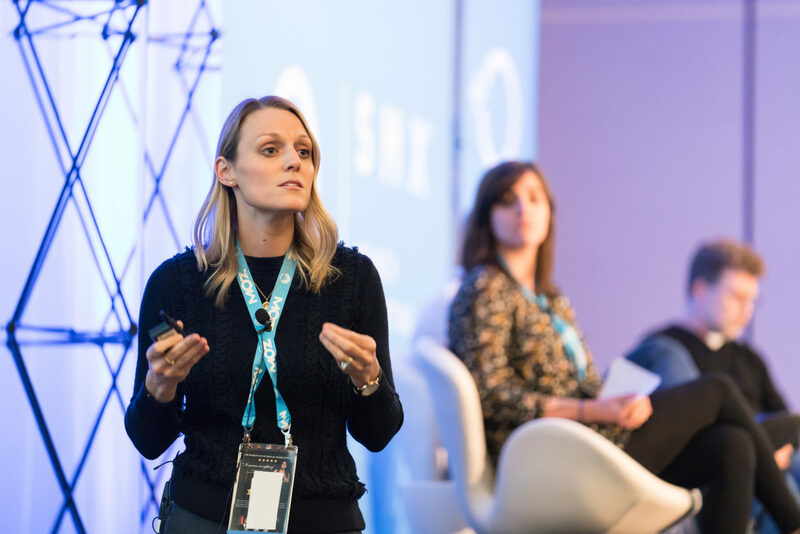 Join us at SMX Advanced and walk away armed with fresh tactics, tips, and techniques that can be immediately implemented to drive traffic, convert visitors, and grow your business. You’ll also leave with something else… a true sense of solidarity with your community – something you’ll be hard-pressed to put a price on. SMX is the leading conference for search marketers. SMX events are informative and provide all the latest strategies, tactics, and tools that search pros need to know. Additionally, their networking events and opportunities are known for being super fun. Also unique about SMX shows is that you&apos;ll hear from top executives from Google and Microsoft that you won&apos;t find at most other shows.